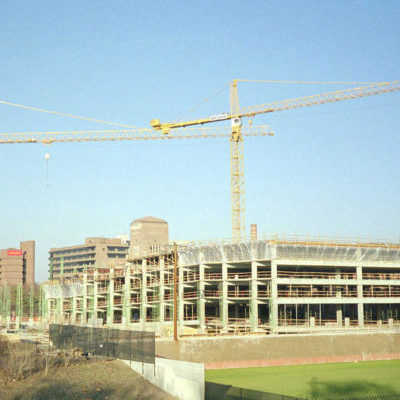 MCI-2005 NS (normal set) is a liquid concrete admixture that protects steel reinforcing, carbon steel, galvanized steel and other metals embedded in concrete from corrosion induced by carbonation, chloride and atmospheric attack without changing the set time of most concrete mixes. 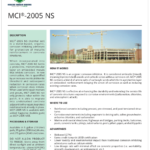 MCI-2005 NS protects by a time-proven migratory corrosion inhibitor function. In addition, it contains a proven contact inhibitor. 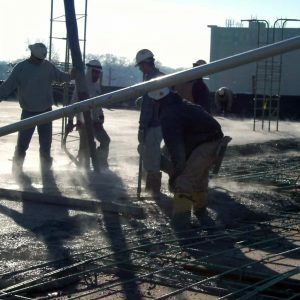 When incorporated into the concrete mix, Migrating Corrosion Inhibitors (MCI) seek out and form a corrosion inhibiting protective layer on metals. When used with repair mortars and grouts, MCI-2005 NS will migrate to undisturbed concrete providing effective corrosion protection to rebar already in place. 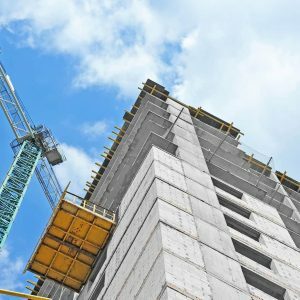 FEATURED IN: Revolutionary Technology To Extend Concrete Durability Featured in Masterbuilder Magazine! FEATURED IN: MCI-2005 NS Featured in For Construction Pros! FEATURED IN: Cortec MCI-2005 Featured in Azo Build Magazine!